Area9's Data Centre (DC) is located in Darwin in the Northern Territory of Australia (NT). Area9's DC is a fully redundant, high availability facility with a dedicated Disaster Recovery (DR) site connected via dark fibre. Area9 provides multi-vendor communications solutions with diverse path networks in and out of the NT. Area9's DC provides a full range of services which include physical and virtual hosting. Area9's DC offers clients the ability to safely locate their digital and compute assets within the regulatory boundaries of the Northern Territory and within close proximity to Northern Australian and South East Asian regions. Dual site data centres for high levels of availability for business infrastructure hosting. Available 24/7 with 99.999% uptime commitment. Video security surveillance monitored 24h. Multi-vendor communications services including VOCUS, Telstra and OPTUS. Multiple backup generators and fully redundant Computer Room Air-Conditioning. Full environmental monitoring with gas suppression and VESDA systems. 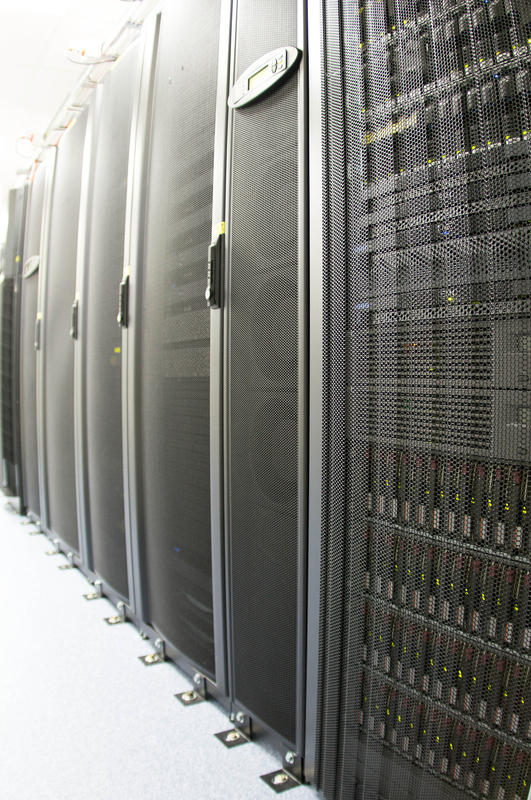 Onsite fireproof data storage facilities including safe backup tape storage. Fully audited and secured DC access management. Onsite support from Area9's DC professionals. Cost savings - Area9's hosting facility save you costs associated with providing power, cooling and floor space. Location - Protect data under Northern Territory and Australian information privacy regulations. High Availability - Built-in redundancy throughout Area9's DC enables us to for 99.999% uptime commitments. High Security - All access to Area9's facilities is recorded and audited. These facilities are protected 24x7 by alarm systems and video surveillance. Multi generator protection - Area9's Datacentre's are protected with multiple generators and fuel for up to 5 days of power is kept on premise at all times. Fire Protection - Gas suppression systems and early smoke detection alarms proctect customers data from the potential hazards of fire.